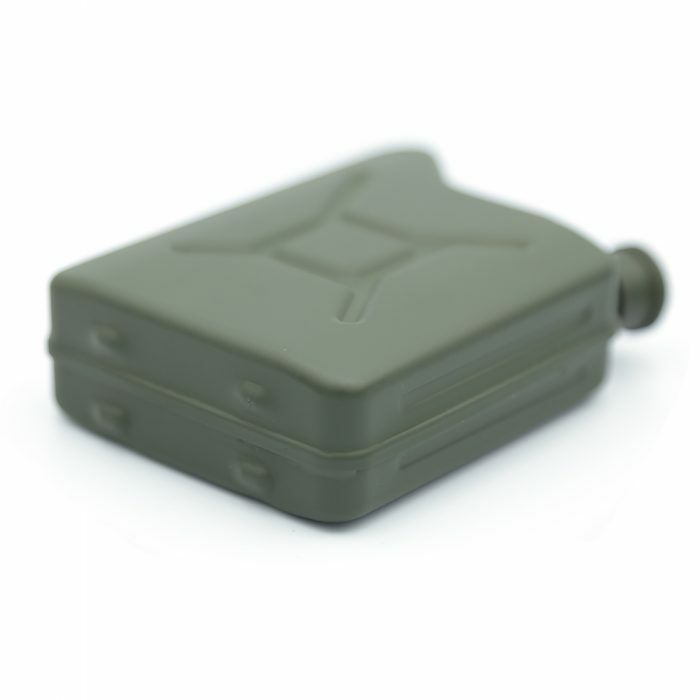 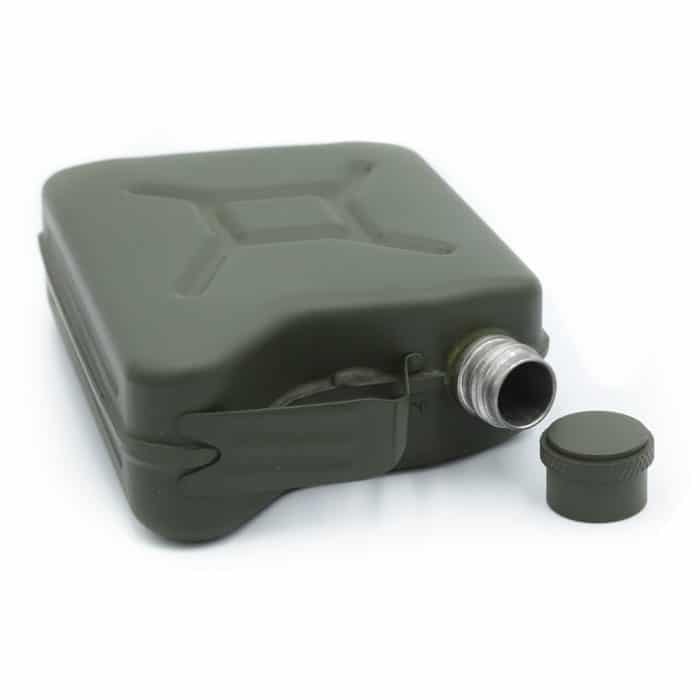 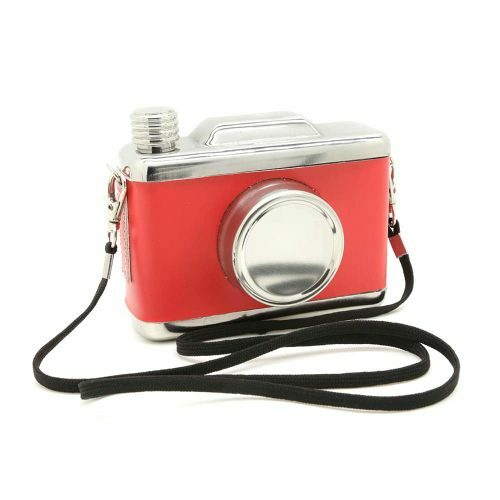 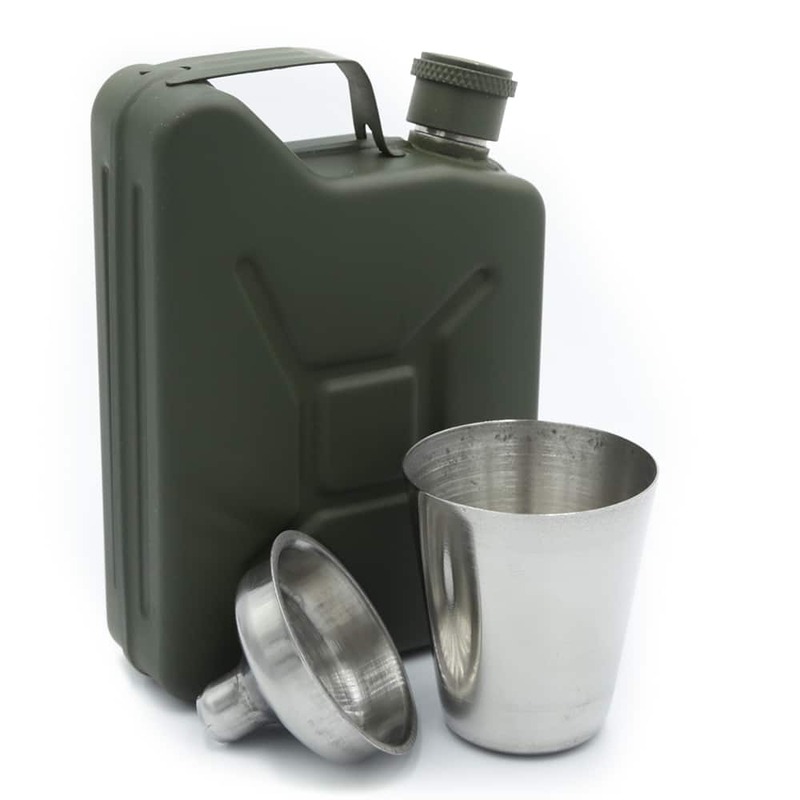 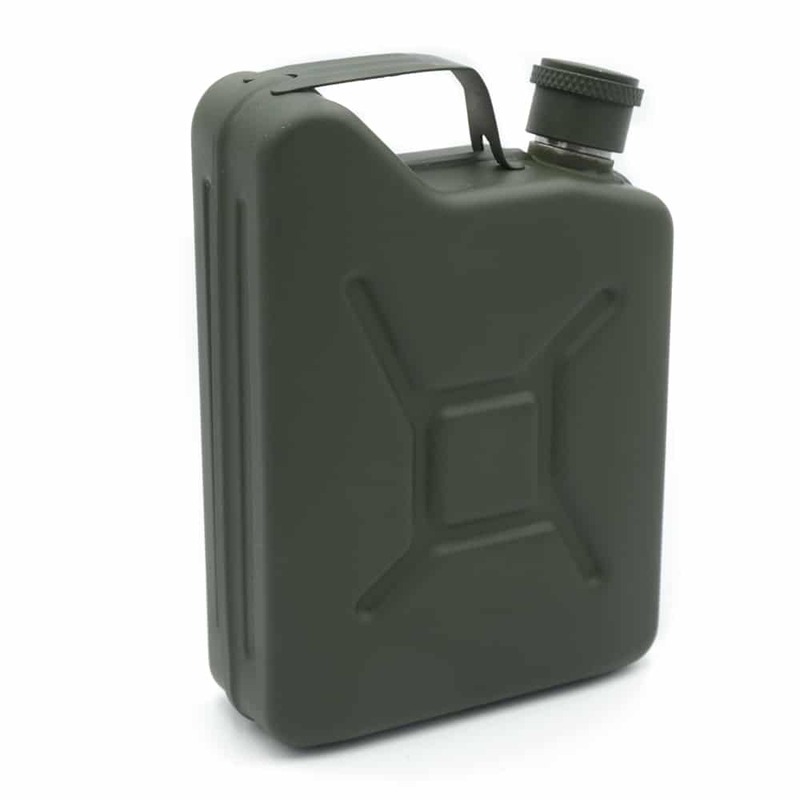 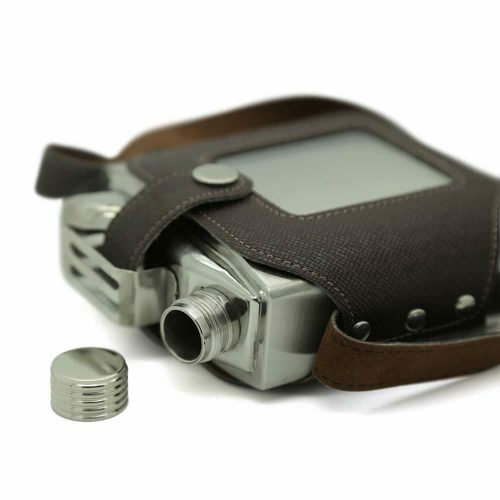 Take this jerry can flask on your next adventure or sneak in your whisky to the next event! 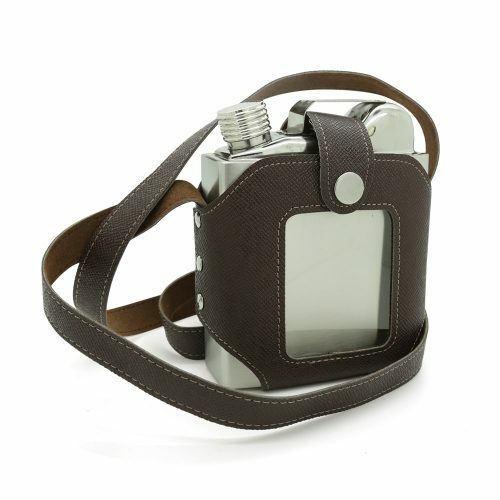 Whether it’s camping, bonfires, or fishing, this flask will certainly add some fun and excitement. 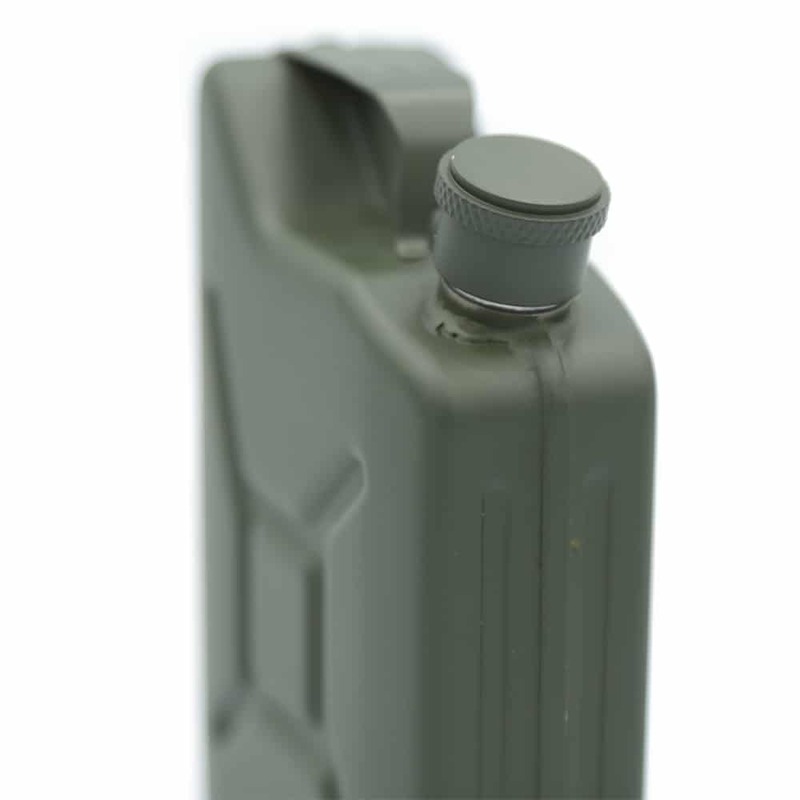 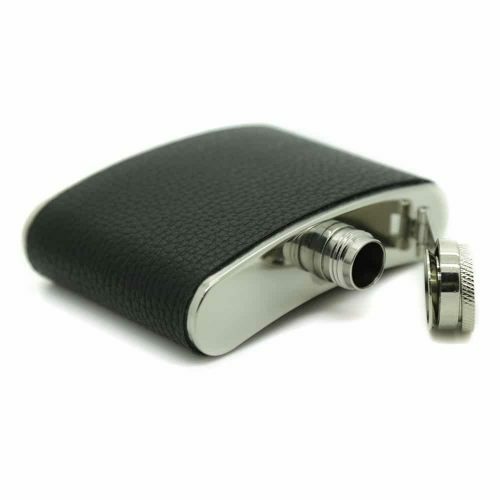 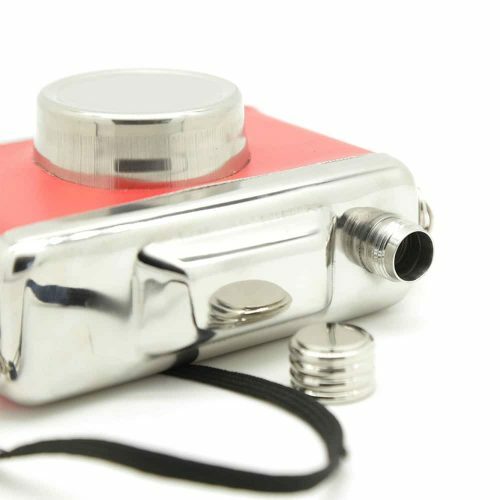 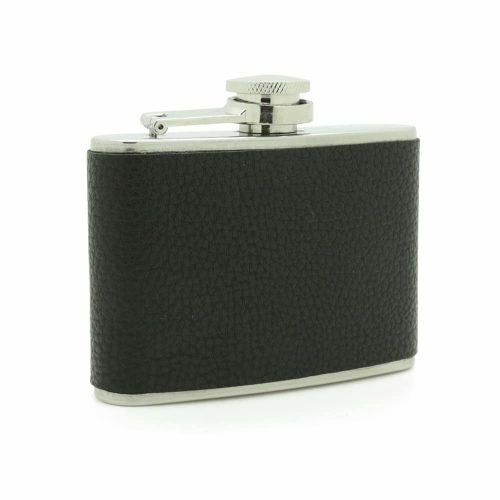 This flask is made from durable materials making it easy to carry.